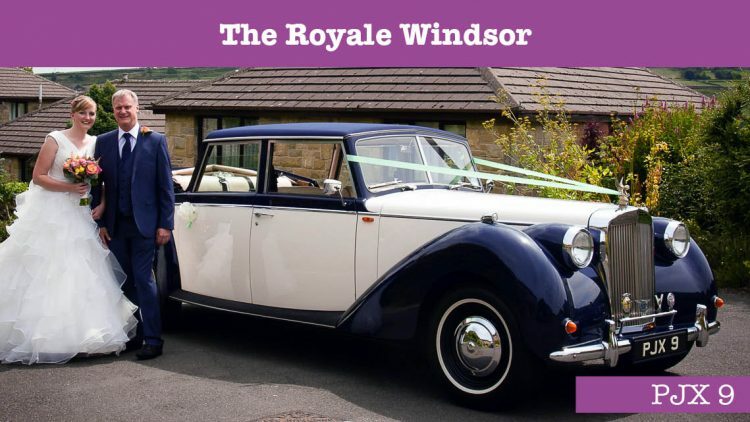 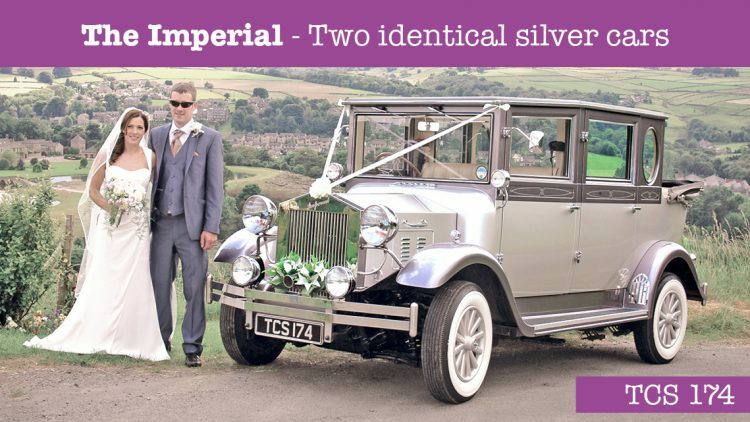 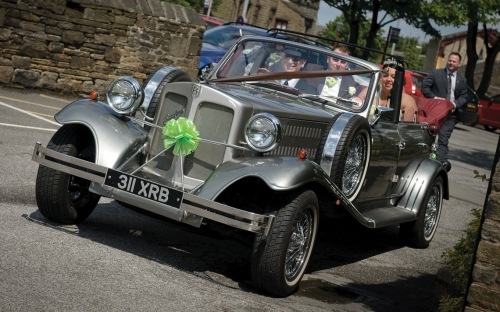 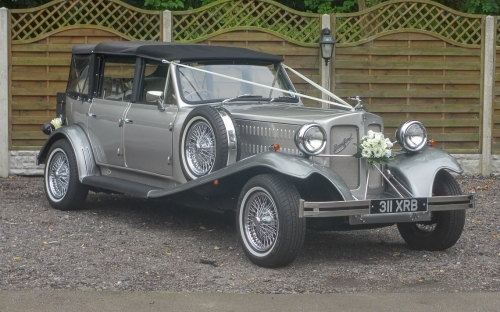 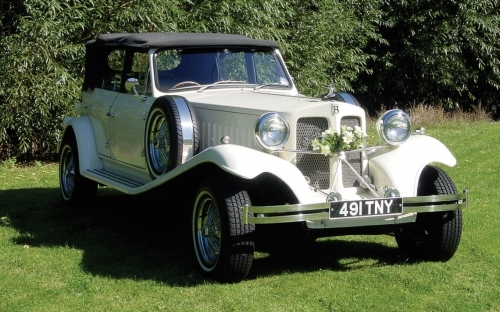 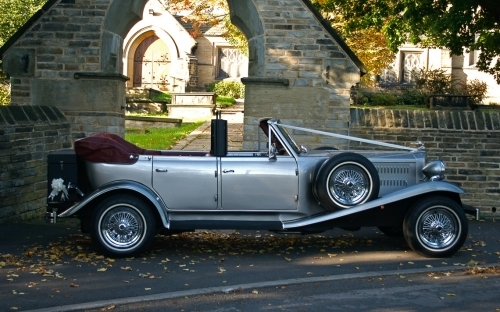 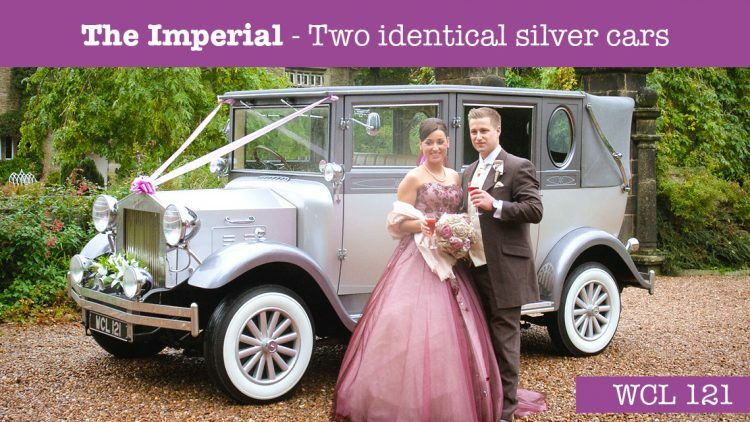 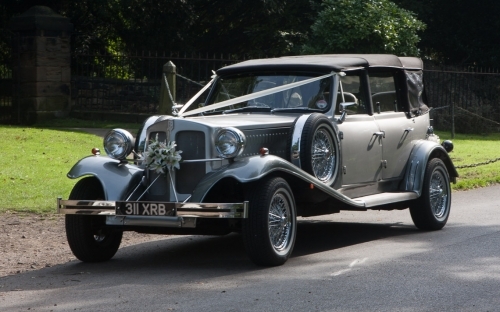 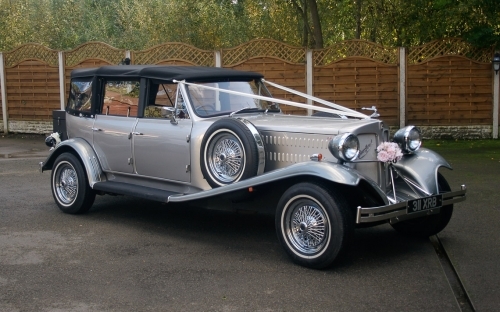 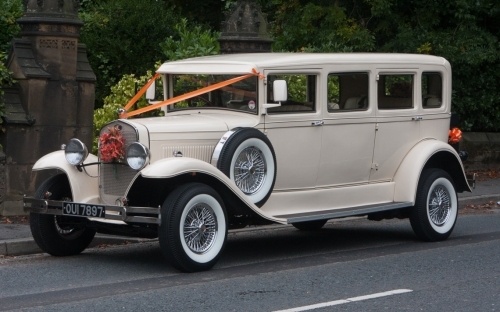 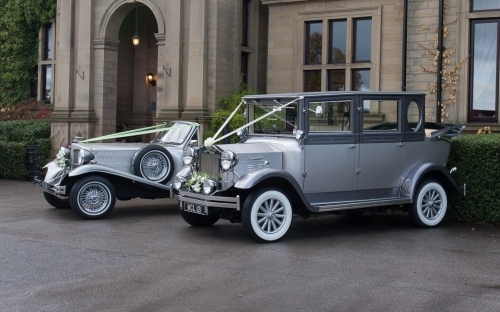 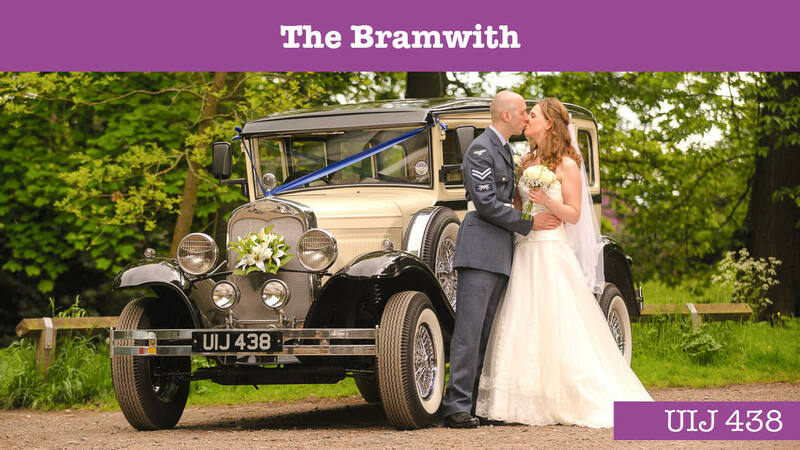 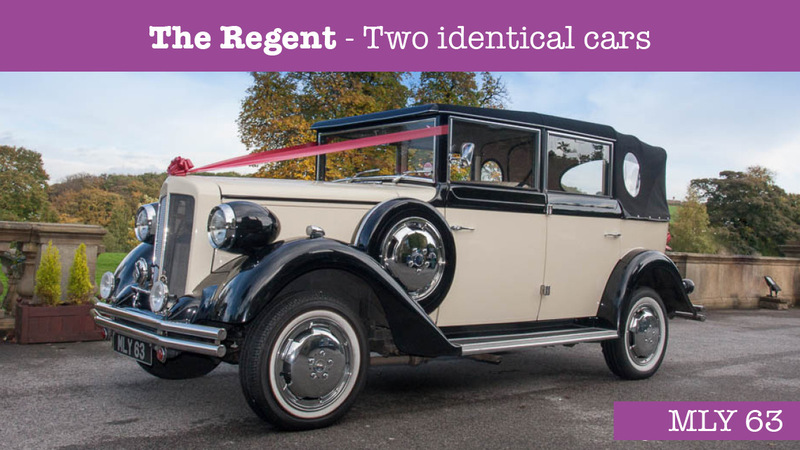 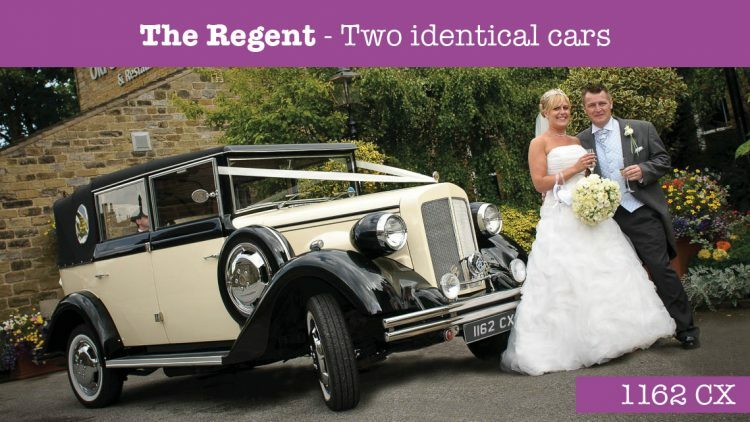 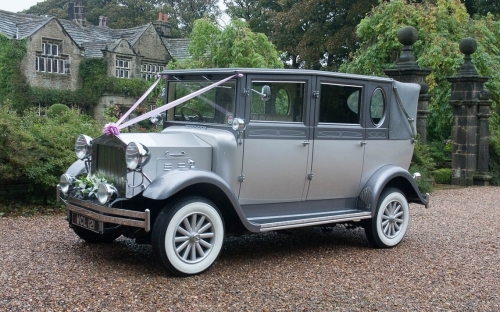 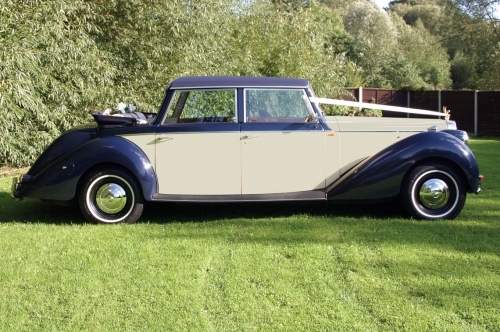 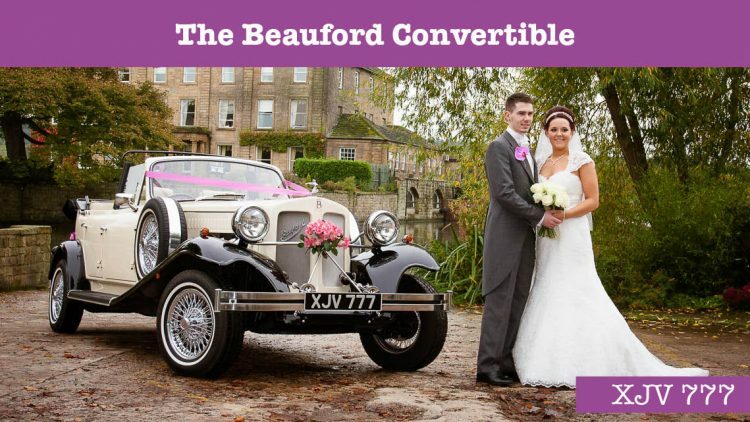 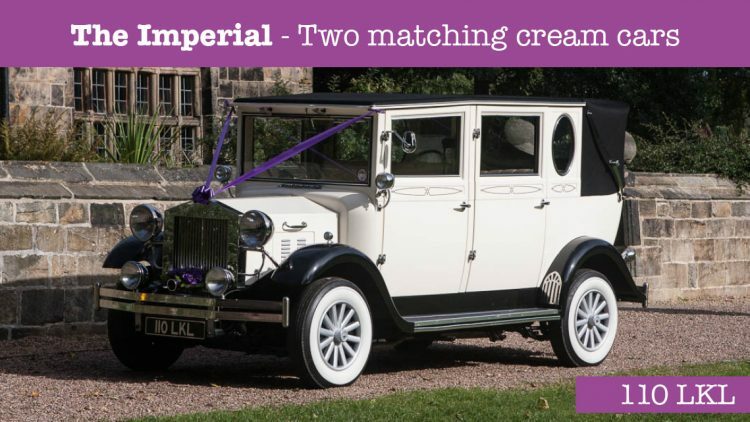 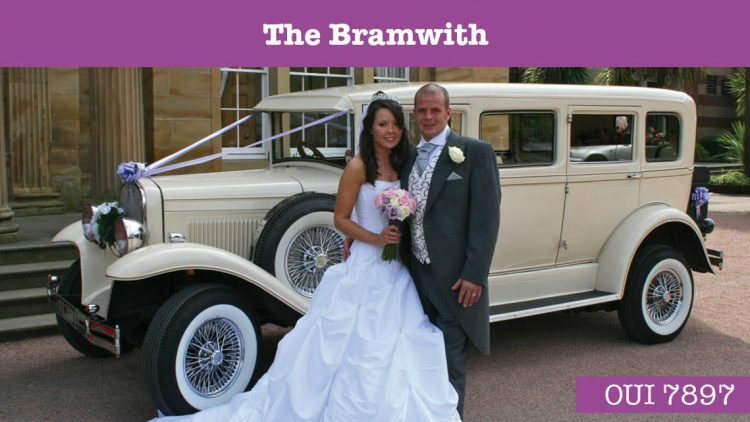 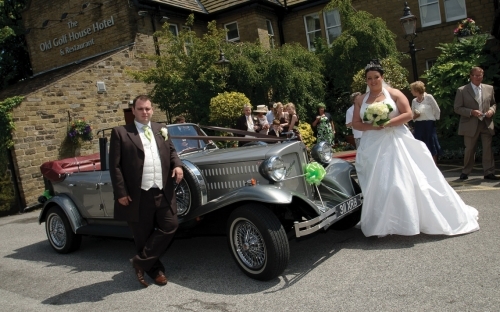 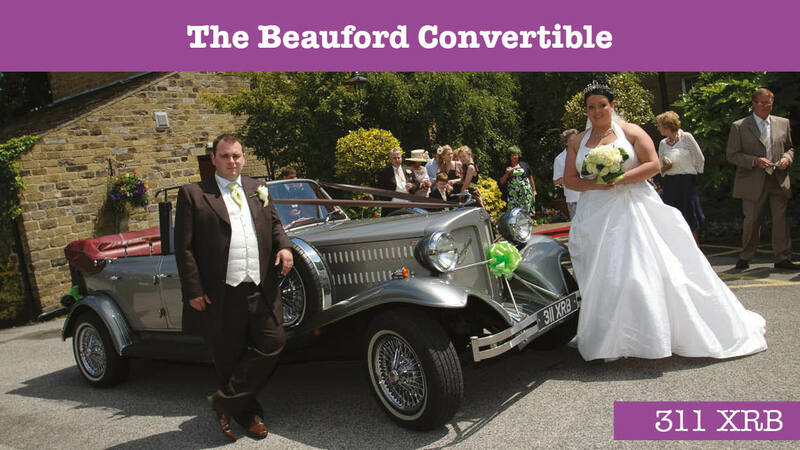 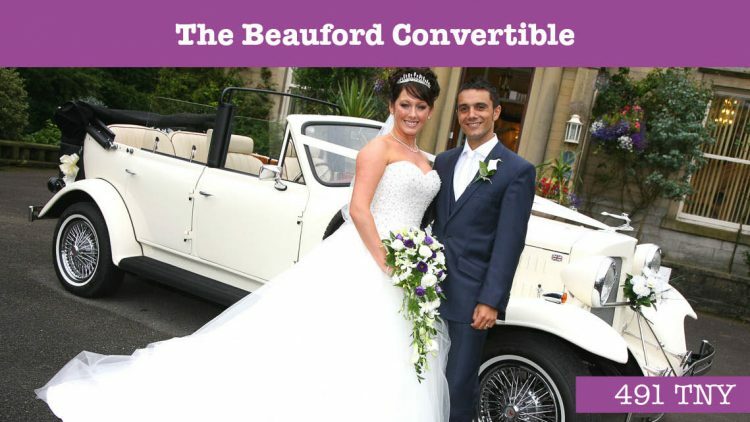 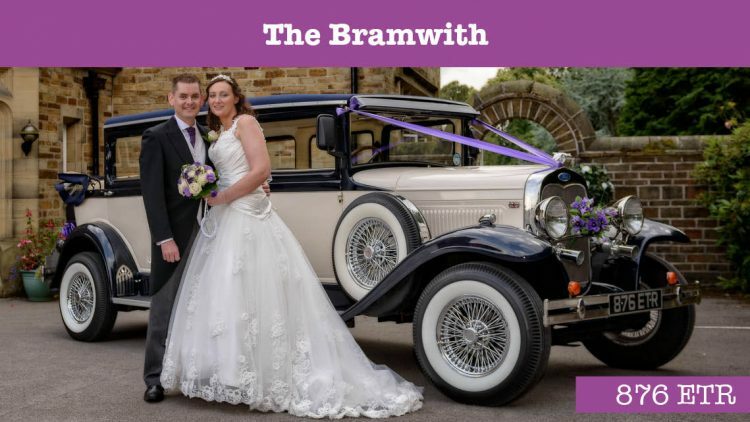 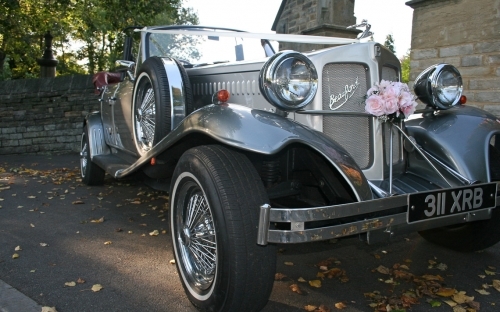 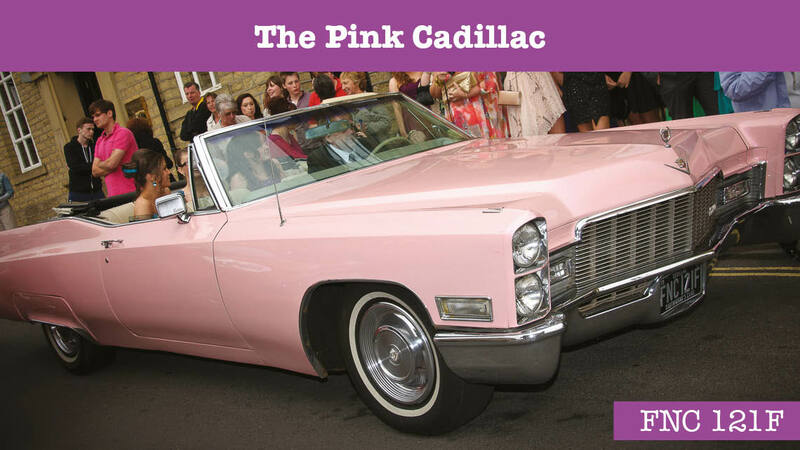 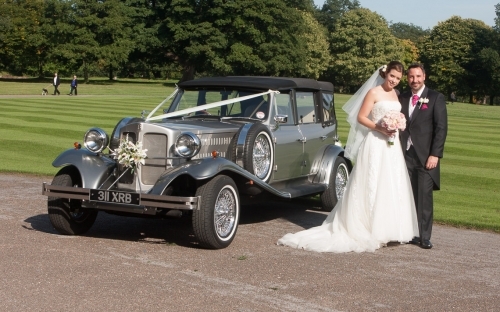 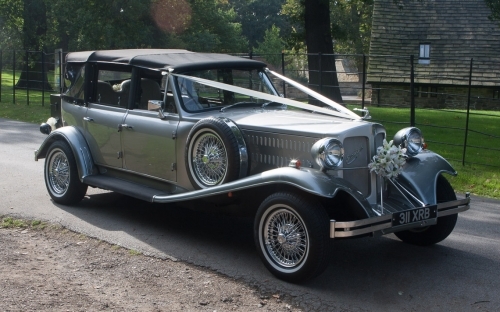 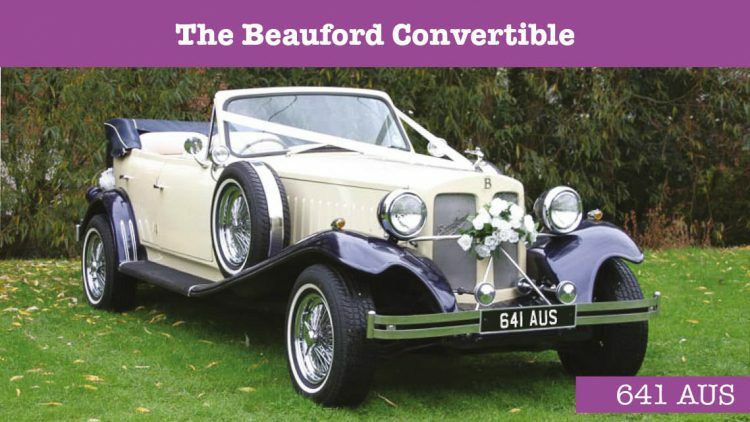 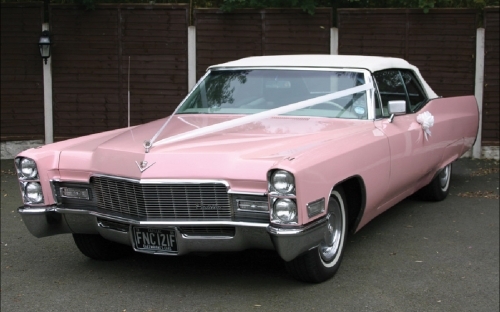 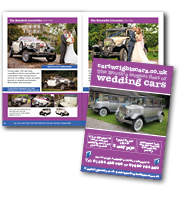 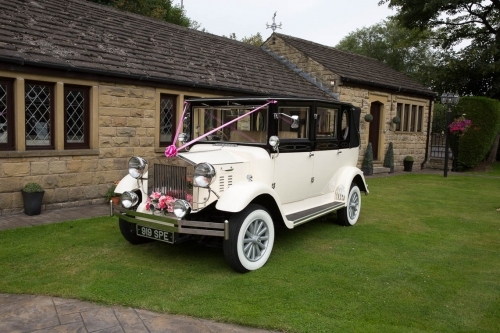 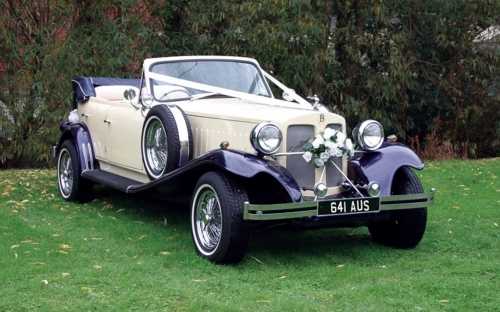 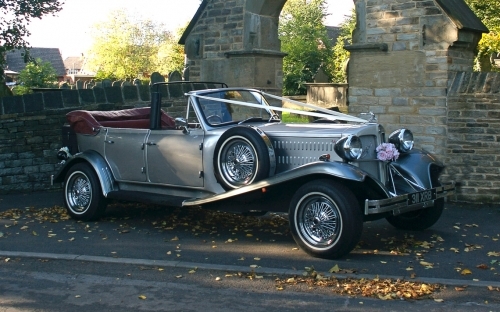 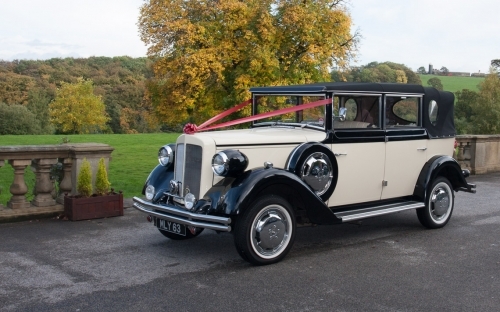 1930’s style, 4 door, long bodied open top tourer is perfect for any wedding. 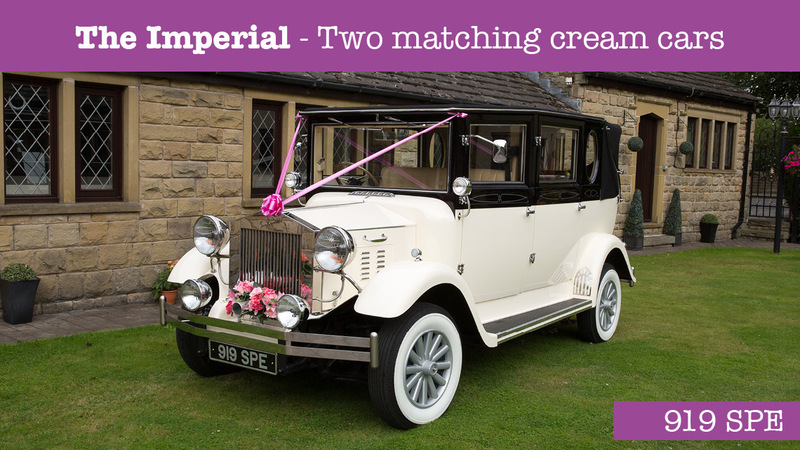 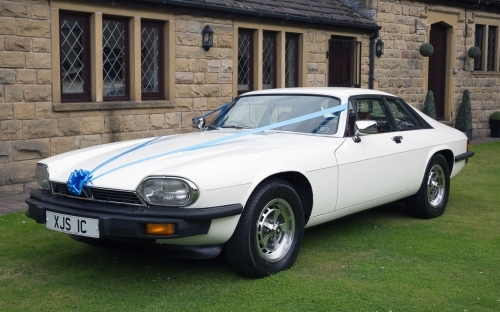 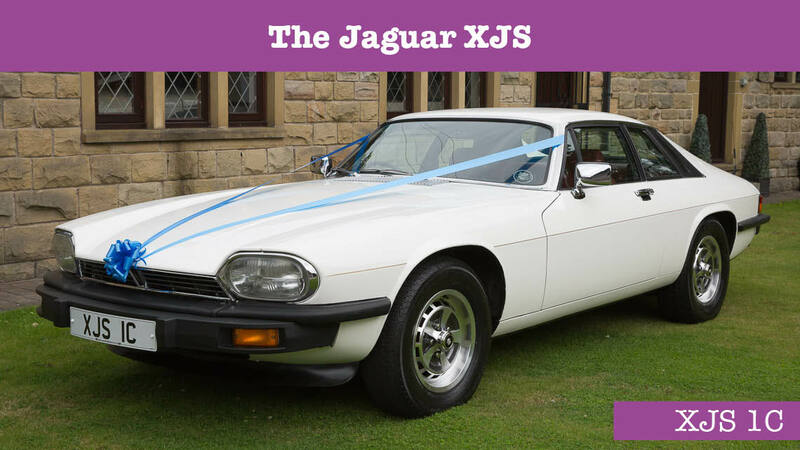 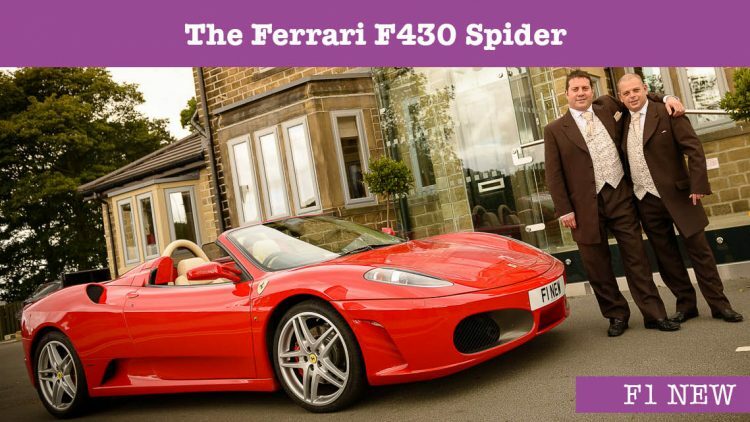 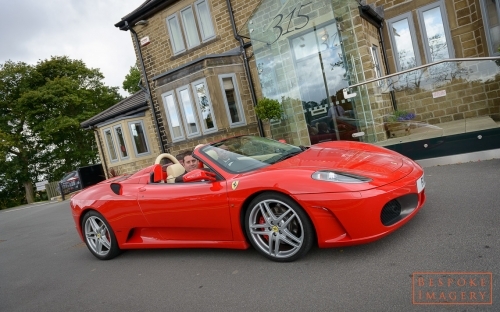 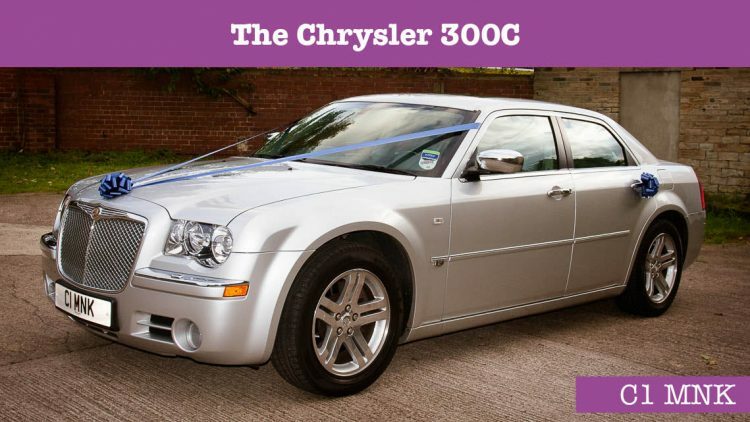 A combination of cream exterior with a cream leather interior. 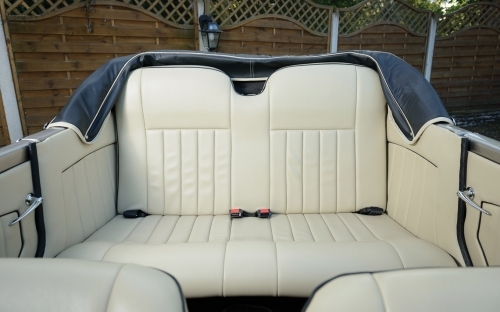 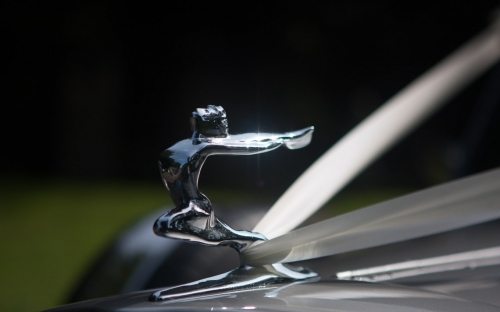 It also has full weather protection and upgraded heaters to combat the ever fluctuating British weather.